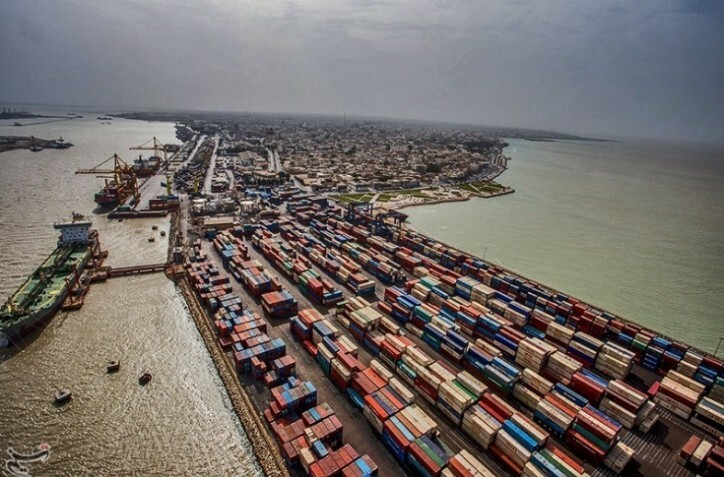 Maersk Line announced earlier today that the shipping company is expanding its presence in Iran with the addition of the port of Bushehr to its services. This means that Maersk Line customers now benefit from Comapny’s global network, expertise and superior product, in addition to the port’s enhanced capabilities for reefer plugs and storage facility. 4. Short marine distance to the neighbouring ports; namely Saudi Arabia, Qatar and Bahrain. Maersk Line has added 45,000 new reefer containers in the last one year to carry perishable goods to/from across the world. Company’s reefer fleet now totals 270,000 containers! In addition, all Maersk Line reefer containers are equipped with the latest innovation of Remote Container Management (RCM) technology that allows the Company to monitor reefer containers in real time – whether on land or at sea. Customers’ cargo connects on weekly mainline services from the rest of the world to the port of Jebel Ali, UAE. From Jebel Ali, the first sailing is scheduled on a direct and weekly feeder connection to Bushehr, Iran on Wednesday, 4 January 2017. Maersk Line now offers two gateways to Iran - port of Bandar Abbas and Bushehr while the its office is in Tehran.